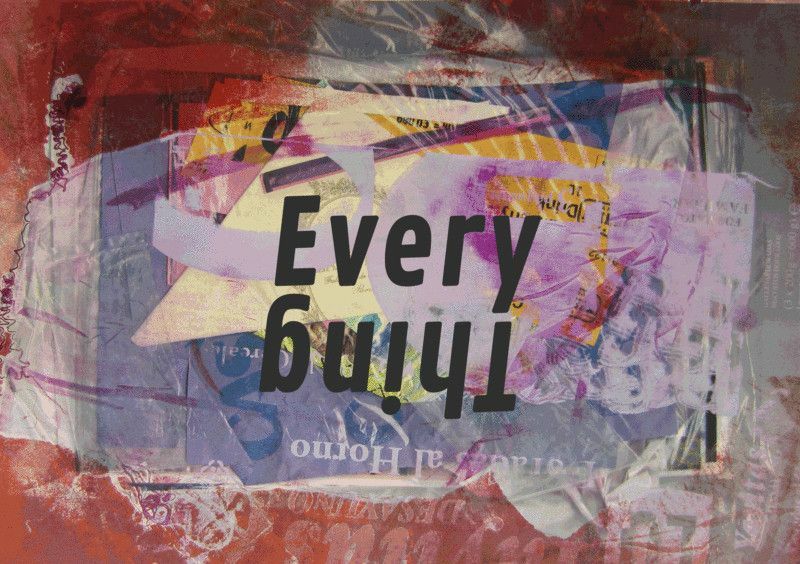 Assembly Point presents Every Thing – a collaborative artists’ project that will showcase a wide range of multiple and unique works for sale from collaborators past and present. Every Thing will present and offer for sale the work of more than sixty international artists over the course of the project, alongside a public programme of workshops, performances and talks. Full event schedule to be announced shortly! Aliyah Hussain, Andrea Zucchini, Angus McCrum, Anna Reading, Bernice Nauta, Caz Slattery, Charlie Godet Thomas, Clark Keatley, Daniel van Straalen, Edgar—Walker, Eva Papamargariti, Fran Meana, George Morris, Hannah Lees, Hannah Rowen, Harry Stayt, Hattie Moore, Henna Vainio, Jay Cover / Nous Vous, Jemma Egan, Jonathan Kipps, Julia Crabtree and William Evans, Karen David, Katja Larsson, Katrin Hanusch, Kim David Bots, Lauren Godfrey, Lea Collet, Lilah Fowler, Marios Stamatis, Matteo Schgör, May Hands, Milly Peck, Natalia Janula, Natasha Cox, Nicolas Feldmeyer, Nicolas Burrows / Nous Vous, Paola Musico, Paul Atkins, Rebecca Jagoe, Renata Minoldo, Robert Nicol, Ros Wilson, Ruaidhri Ryan, Rutie Borthwick, Sam Smith, Sean Roy Parker, Tanguy Bertocchi, Thom Brisco, Thomas J Whittle, William Luz /Nous Vous, Ziggy Grudzinskas. Daata artists: Daniel Keller and Martti Kalliala, Sara Ludy, Hannah Quinlan & Rosie Hastings, Jon Rafman, Scott Reeder, Saya Woolfalk, Zadie Xa.